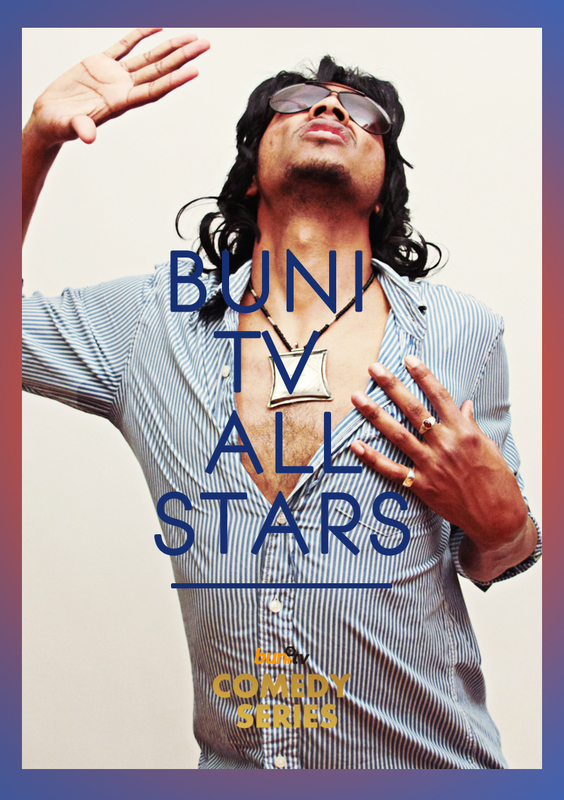 Buni TV is an on demand service and web/mobile distribution platform that aims to become the premier destination for top-quality, independent pan-African video. They are most widely known for their excellent Kenyan satirical show The XYZ Show which is reminiscent of British ITV’s Spitting Image and is inspired by France’s Les Guignols de l’Info. With this new series, it has launched its own customised content. There are 40 episodes bearing provocative and evocative titles like Sexual Olympics Academy, The Cursed Kenyan, What to Expect in Africa or White Savior Inc. 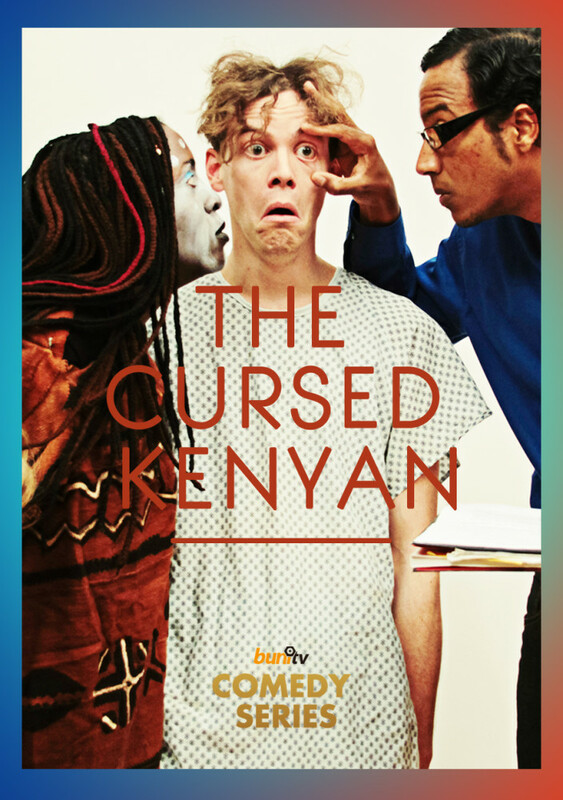 The comedy series assembles an exciting ensemble of young talents from Kenya and Africa. The move comes shortly after CEO and co-founder of Buni Media, Marie Lora-Mungai, predicted the possibility of content specially created for the video on demand services, at the recently held Mobile Web East Africa in Nairobi. Mugambi Nthiga, best known as “Cedric” from Kenya’s first Oscar entry Nairobi Half Life (which Ciné Kenya featured here), is a film, TV and stage actor with experience on theatre stages and sets in Kenya, Philadelphia and New York City. See him perform in the comedy sketch ‘Jazel Shah for Africa’ here.